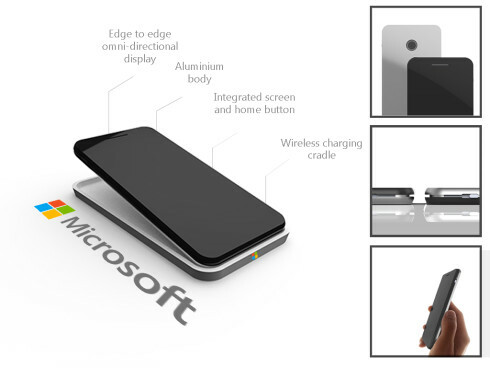 The creation of Ronan Hand from Ireland, Lumia One is a concept phone that aims at changing the typical Lumia format. This is supposed to be a minimalistic flagship, that’s all screen at the front. 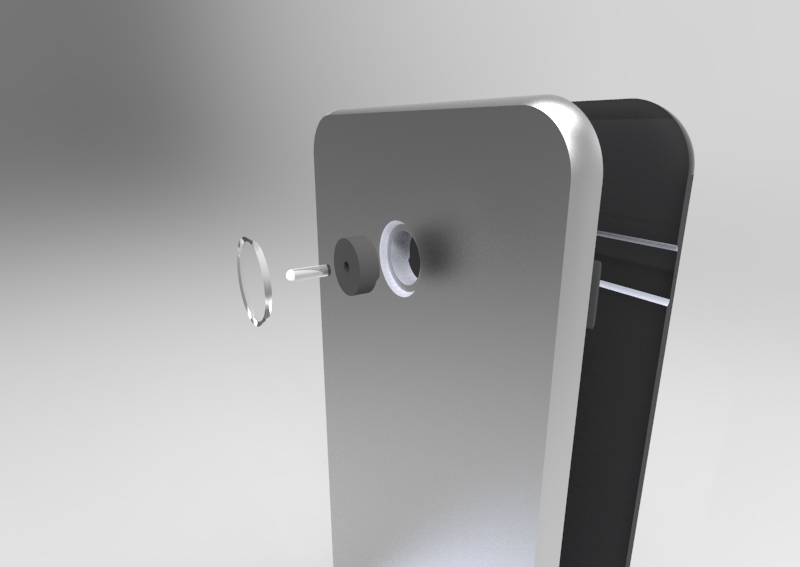 It’s rendered using SolidWorks, Keyshot and Sketch Book and has no ports or buttons, only a single switch used for screen locking purposes. The handset is supposed to “click together”, acting as a Home button and it uses induction charging and wireless headphones, in order to get rid of ports. 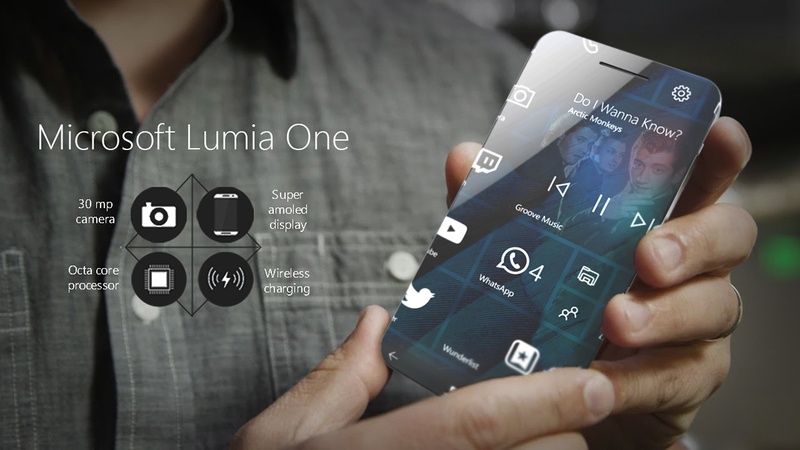 Lumia One has a truly edge to edge display, or better said a wraparound screen, covering the sides too. 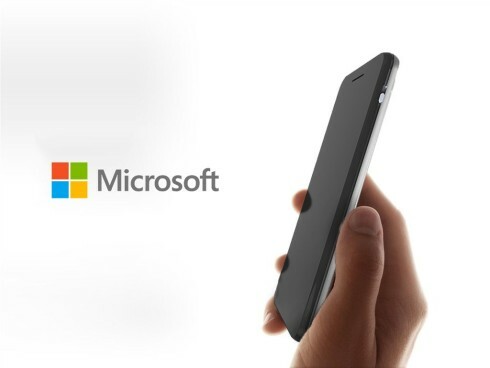 This slab of glass can be tucked into an aluminum body shell, that hosts the wireless charging part and “Home button”. 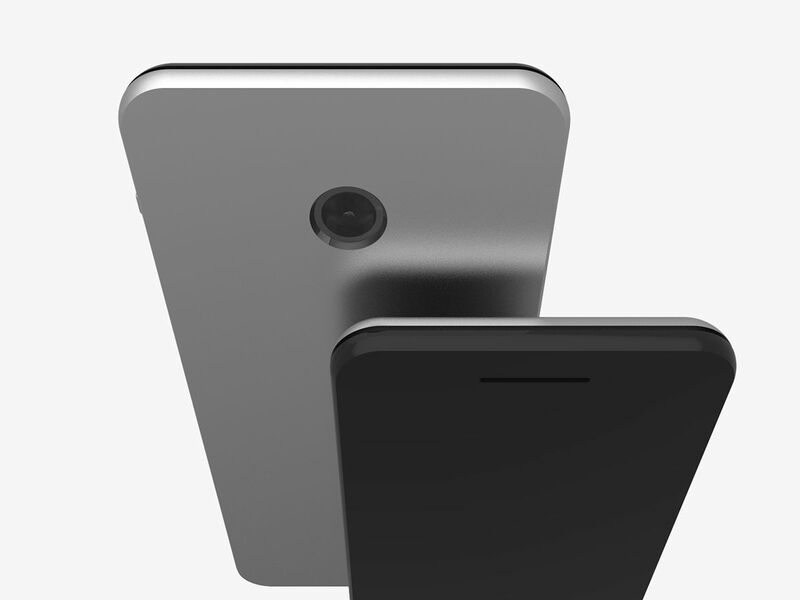 Specs include a Super AMOLED screen panel, a 30 megapixel camera and an octa core processor. The screen we mentioned is omnidirectional, meaning that it can scroll content vertically or horizontally in all directions.